Stay updated on current SISD news with your SoropTimes Newsletter. You'll know who's doing what and what's hot and what's not! 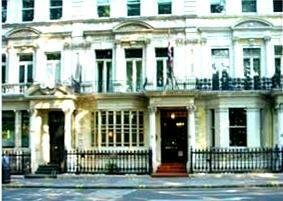 The house, which was built in the 1870s, overlooks Kensington Gardens and Hyde Park. Bought and remodeled after WWII to provide safe housing for professional women, it is virtually in the heart of London, at 63 Bayswater Road, just steps away from the Lancaster Gate Underground Station. The Club belongs to Soroptimist International, and is widely used by professional guests. Soroptimists may become Club members, and The first UK club, The Greater London Club, holds it's meetings here in the Conference Room. The Residential Club has a three star rating. 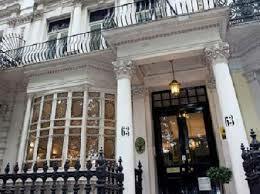 The rooms vary in size and cost, but are very reasonable by London rates. Check for AC, not all have it. Breakfast and Wi-Fi is included. You can reserve on line, but book early or you will miss out.